When it’s time to get work done and head out on the road to handle what you need to, you trust a truck to help you make work easier. One truck has been known to not only help you make short work of a big job but to also allow you to have the luxury feeling for the drive you want to have on the road. 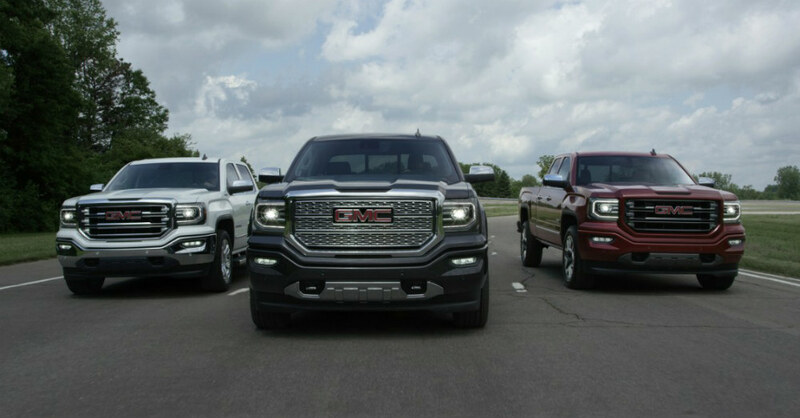 This GMC truck is the Sierra 1500, and it’s been upgraded even farther to be a truck that has the balance you need between the work and the comfort you’re looking for on the road.